Crystal Palace striker Christian Benteke has been closely linked with a move to Turkish giants Besiktas in the Turkish press. The Fanatik sports newspaper, claim that the Premier League outfit are keen on the offer put forward by Besiktas. Per the source, the Black Eagles outfit want Benteke on a loan deal with a buyout clause option. The Belgium striker’s agent Eris Kismet has however, revealed to Turkish-Football that as of yet no offer is on the table. Kismet did confirm that the striker is set for crunch talks with Palace and that his future will become clear in 10 days time. A summer exit was not ruled out – not necessarily to Besiktas – but Palace will hold talks first over their plans for the striker. 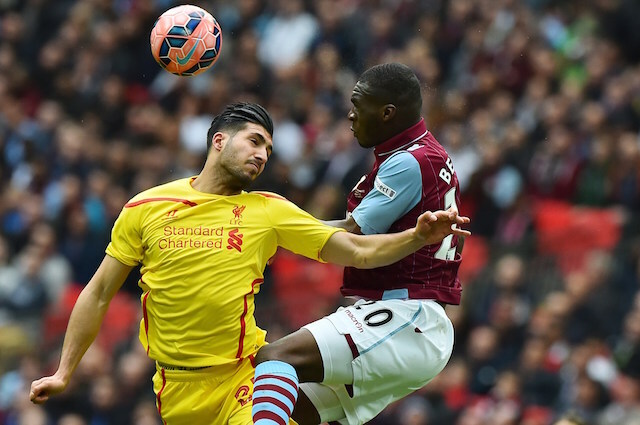 Benteke does have another two-years remaining on his current deal. The 27-year-old scored just three times and provided six assists in 31 appearances for the Eagles this season. The powerful striker missed out on the Belgium World Cup squad as a result of his poor form. Besiktas are in pursuit of a new striker, signing a new forward has been made a transfer priority. The Black Eagles failed to defend the league title after winning the Super Lig for the previous two seasons. Besiktas will compete in the Europa League next season after finishing the league campaign in fourth-place.